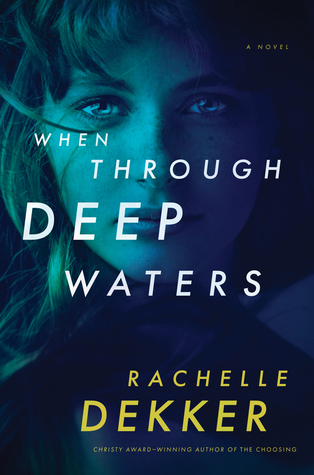 The oldest daughter of "New York Times" bestselling author Ted Dekker, Rachelle Dekker was inspired early on to discover truth through storytelling. She graduated with a degree in communications and spent several years in marketing and corporate recruiting before making the transition to write full time. She lives in Nashville with her husband, Daniel, and their diva cat Blair. Visit her online at www.rachelledekker.com.